The much-awaited winners of the 64th National Film Awards for the films released in 2016 were declared during a press conference at 11:30 am at National Media Centre in New Delhi on Friday, April 7. 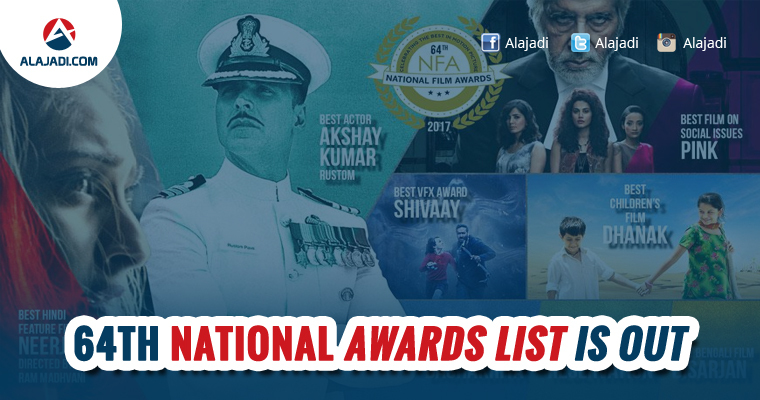 This year’s National Film Awards are announced. Filmmaker Priyadarshan is the chairperson of the jury in feature films category, while nationally acclaimed cinematographer and a writer Raju Misra is the chairperson in non-feature category. 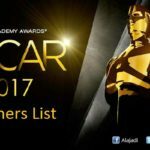 Special Jury award for Mohanlal for Pulimurugan, Janatha Garage and Munthirivallikal Thalirkkumbol. Best book on cinema was won by Lata Surgatha a book that narrates the story of legendary singer Lata Mangeshkar. G Dhananjayan was selected as the Best Movie Critic. Uttar Pradesh was announced as the Most Film Friendly state by the jury. Special mention to the state of Jharkhand on jury’s recommendation.